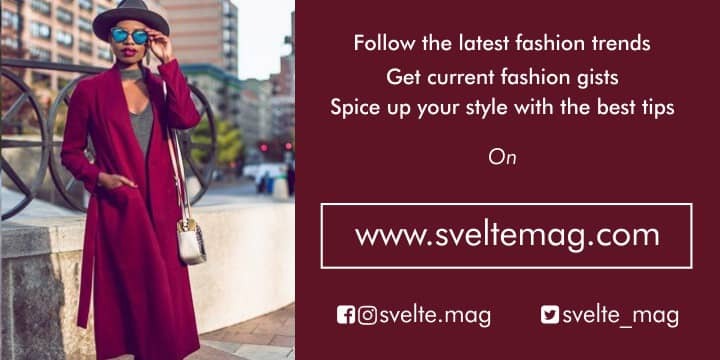 Apart from being one of the most beautiful actresses in Africa, Juliet Ibrahim is also known to be a very photogenic lady who knows the right thing to wear for any occasion. Her many fans on social media know that when it comes to fashion, the popular Ghanaian actress always knows how to 'slay' every time. This is why it didn't come as a surprise when she showed up to host a comedy event recently looking really glamorous. Juliet Ibrahim wore a majestic blue dress to host the Throne Of Laffta comedy event with MC Tagawaye, and her choice of outfit left her fans stunned at her beauty.